Insular Life shall conduct its system maintenance activity on Saturday, March 04, 2017 from 7:30 PM to 10:30 PM. 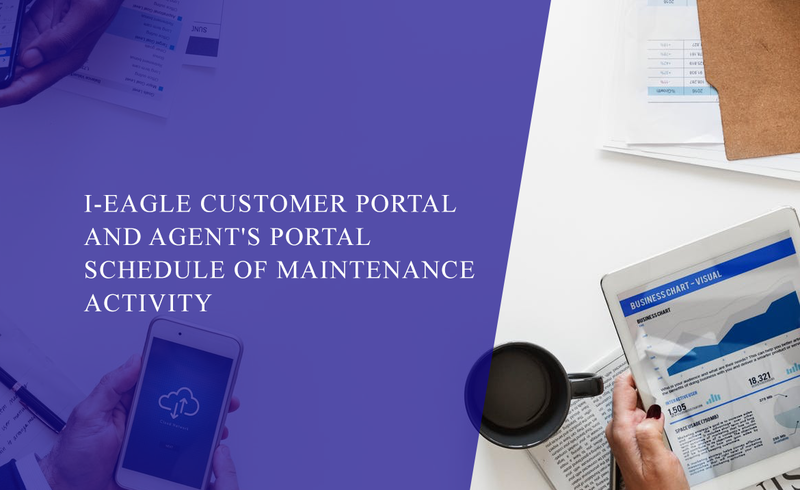 The i-EAGLE Customer Portal (CP) and the Agent’s Portal (AP) may not be available during the said time. You may resume access of your i-EAGLE CP and AP account immediately after the maintenance activity. For any inquiries, you may email us at services@insular.com.ph or customercare@insular.com.ph.